Admittedly today's post is possibly a little shorter than usual because what I'm about to say is pretty straight forward. If you've been reading this blog for a while, you'll know I adore fragrance, it's as simple as that. Nothing pleases me more than smelling good so today's review is of Clean Warm Cotton Perfume that I recently purchased from the States although you can also buy this on ebay, imported from over there. 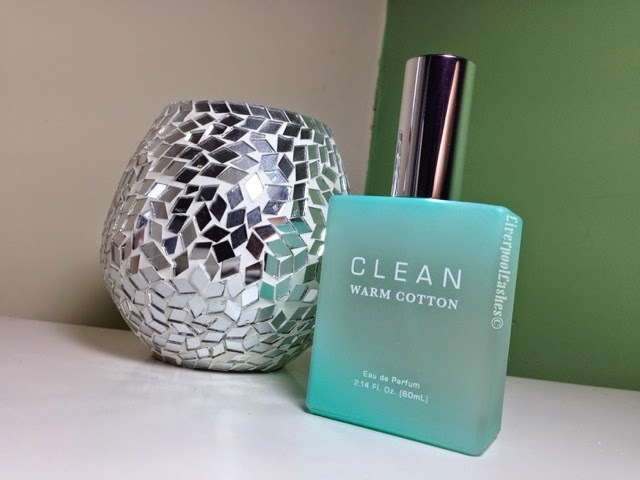 This fragrance is completely uncomplicated, it literally smells like warm, fresh cotton. Obviously because of the style of the scent it could literally be mistaken for clean linen. I say this because one of my friends got into my car commented on the lovely fragrance but didn't actually realise it was my perfume. Some would be horrified that she didn't know it was me that was wearing it however I enjoy the freshness. The bottom line is... if you like the scent of clean linen, you will love it! 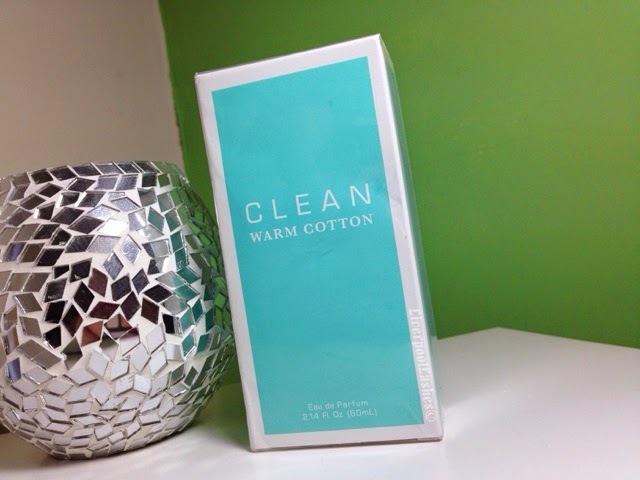 Thanks for the post Clean Warm Cotton Perfume. Actually I am searching for best perfumes 2017. Is there any suggestion from you? I've been looking for this product. Could you tell me where did you get it?